Barefoot Masters® is pleased to be the first to introduce Warm Bamboossage® bamboo massage class training. And also the first and only home study with certification available that we know of. Warm Bamboo Massage is an escape to the temperate tropical breezes of the islands. 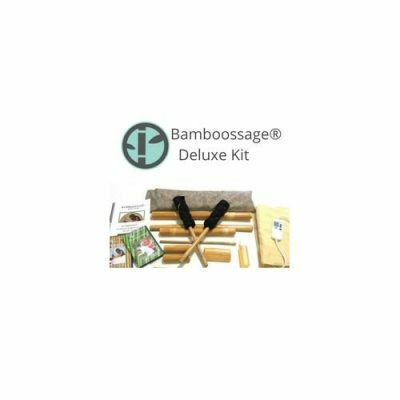 Bamboossage ® toolsets that are warmed in a heating pad and then applied to massage the contours of the body. Warm Bamboo massage can be used for both Swedish and deep tissue massage. Yes, you can exercise very deep pressure without hurting yourself. Barefoot Masters® develops unique modalities that are dedicated to saving the hands of massage therapists. Bamboossage® is a game changer. And your client’s will love it! We also offer home study and 24/7 Online Courses. 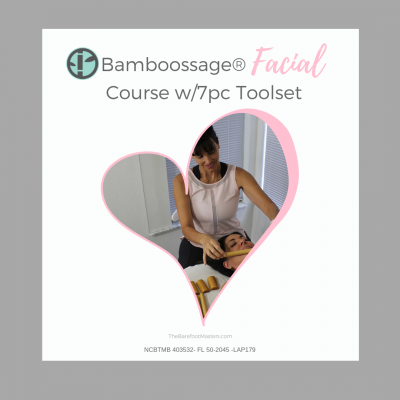 Application of Bamboo Tool Sets to chair massage clients is an easy and fun way to introduce clients to you as well as setting you apart from everyone else. The set has 6 pieces.